The Go-Go® Elite Traveller Plus offers style and performance for your on-the-go lifestyle. 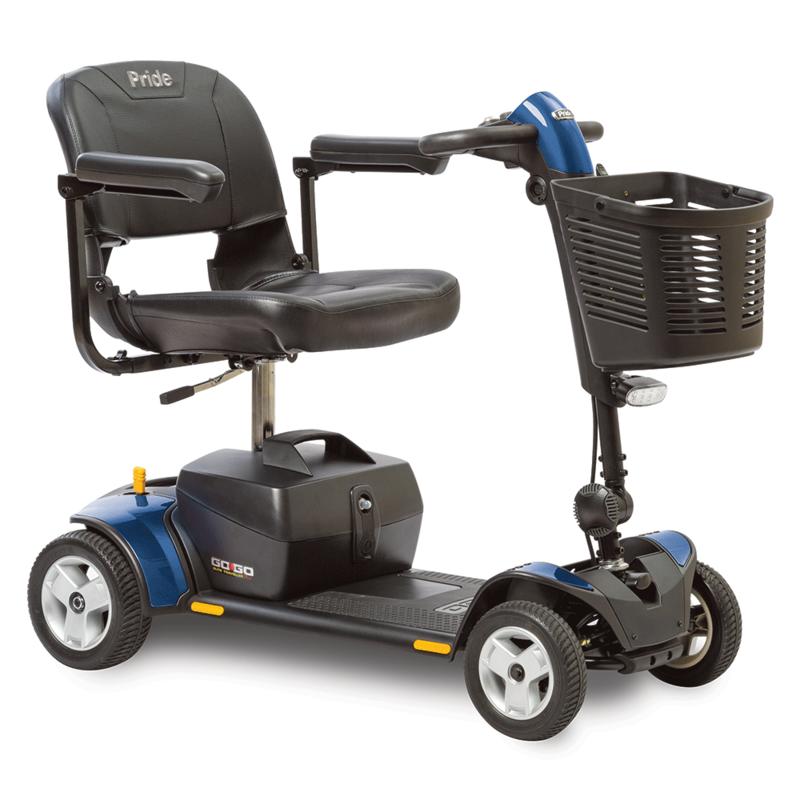 Standard features include a delta tiller with wraparound handles, feather-touch disassembly, black, non-scuffing tires, front basket and an 18 AH battery pack. A 300 lb. weight capacity and a maximum speed up to 4.5 mph complement the versatility of the Go-Go Elite Traveller Plus. Select a color, delivery method, and service contract to order online today!